LOS ANGELES — May 15, 2007 — In a year when Hollywood is launching its biggest blockbusters ever, a video game is set to conquer them all. “Halo® 3,” the final chapter in the groundbreaking “Halo” trilogy, is set to shatter day-one entertainment sales records when it is released worldwide beginning Tuesday, Sept. 25. 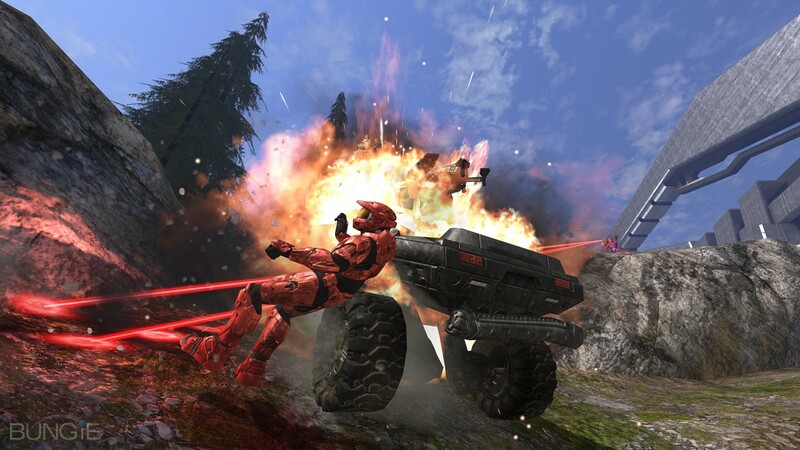 Created by legendary developer Bungie Studios and exclusive to the Xbox 360™ video game and entertainment system, “Halo 3” will set a new standard for interactive storytelling and social gaming by engaging consumers worldwide in Master Chief’s epic battle to save humankind. 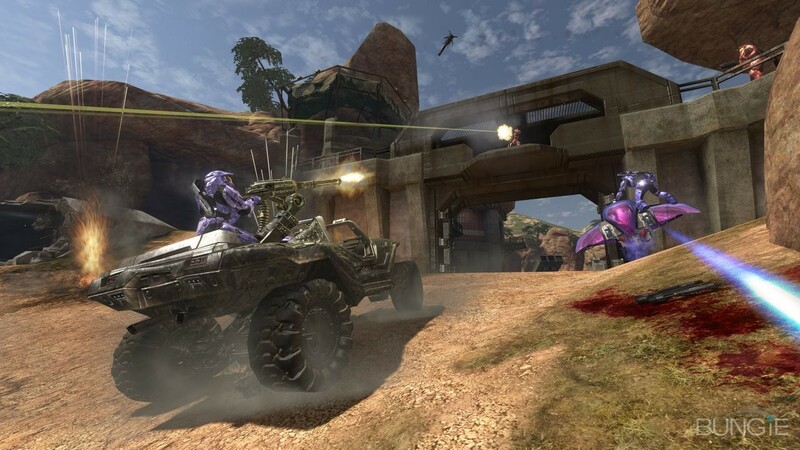 “Halo 3” will be available to audiences around the world starting Sept. 25 and will release in Europe on Sept. 26.